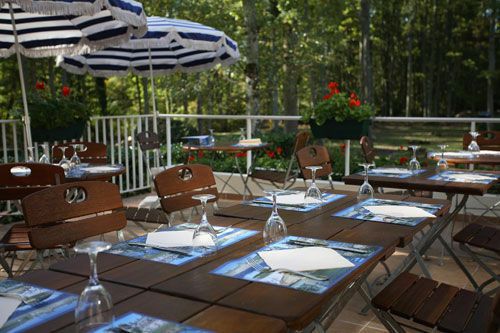 Hôtels, Gîtes de France, campings, locations meublés, chambres d’hôtes ou gîtes de groupe... vous trouverez un grand choix d’hébergement en Seine-et-Marne. Que vous soyez en couple, en famille ou entre amis, à vous de choisir la formule idéale pour des séjours réussis à deux pas de Paris. 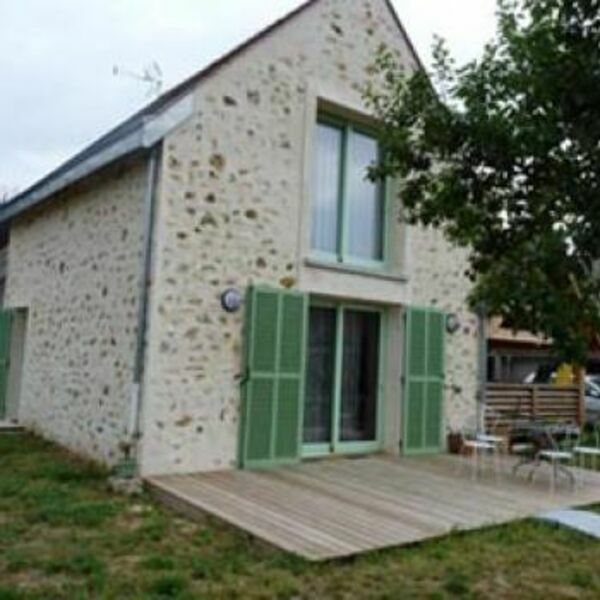 160m2 furnished house for 6 to 7 people. With a closed garden in the heart of the city, 400m away from the castle and its park. 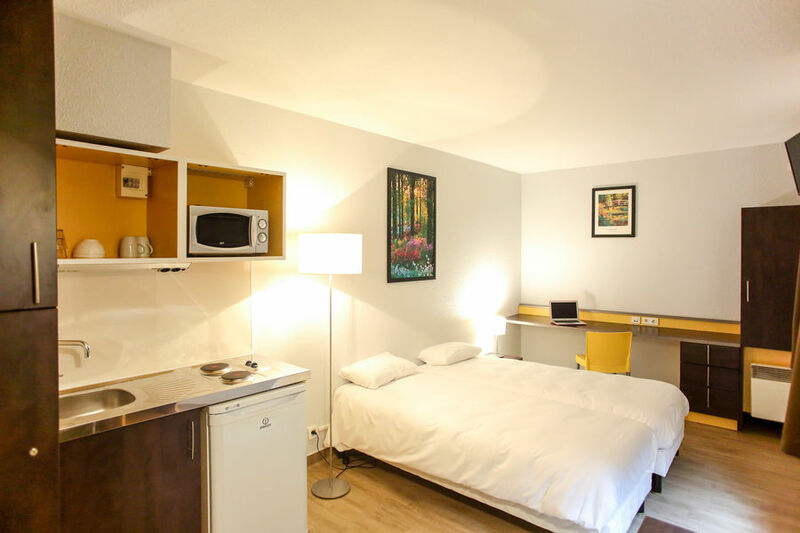 The Résidence du parc Val d’Europe*** , located in Montévrain, not far from Disneyland Paris and Val d’Europe, offers you a quality accommodation to plan a magical stay as a family or with friends. Duplex of 45 m2 on the second floor, located in the city centre. Located in a nice house made of stones. You will have access to the garden with a patio and to the builliards room with a pinball machine and a babyfoot. 38m2 2 rooms duplex flat. 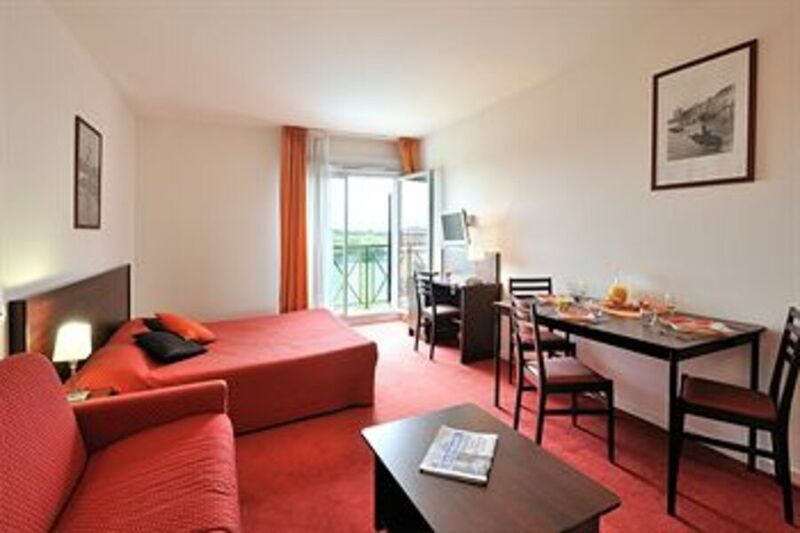 Located in the Acon-village district, shops and public transports nearby, in a quiet and secured renovated residence.